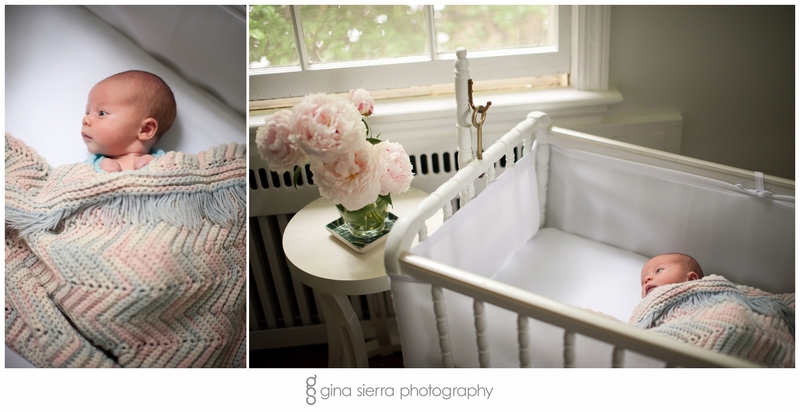 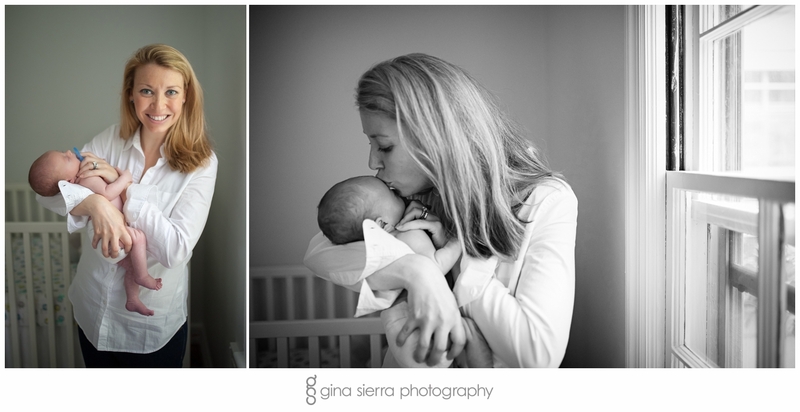 In-home newborn sessions offer a more relaxed, personal touch to the photos. 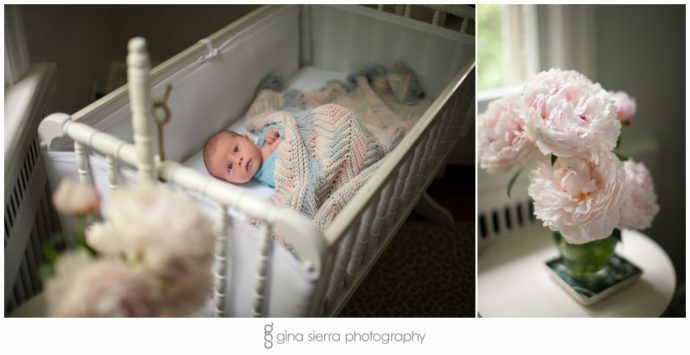 Rather than focusing on headbands, hats, and trendy poses, the purpose of the session shifts to capturing the feeling of what it’s like in those first days after bringing your little one home. 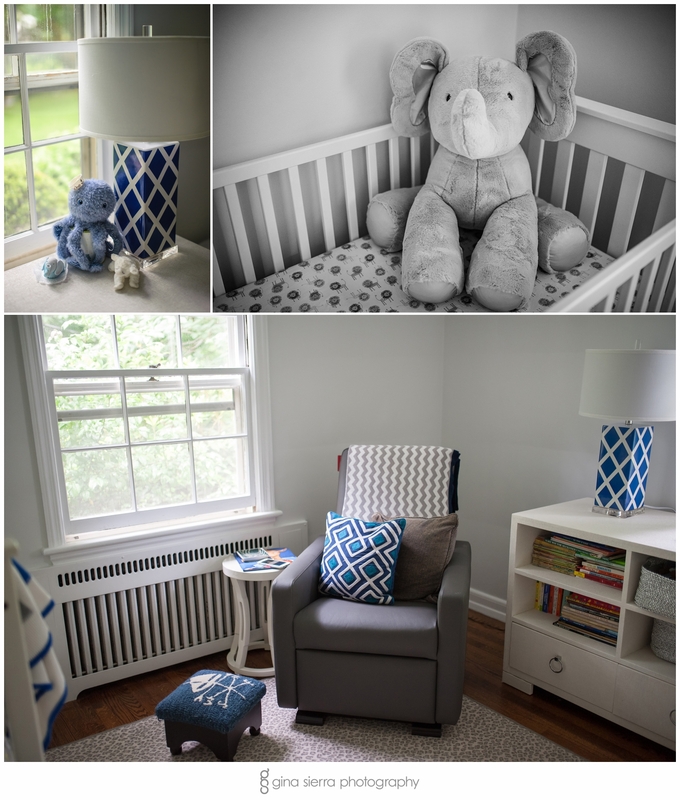 You’ve put so much time and effort into choosing just the right items for your baby’s nursery, selecting each accent color and stuffed animal for the perfect oasis during those late night feedings. 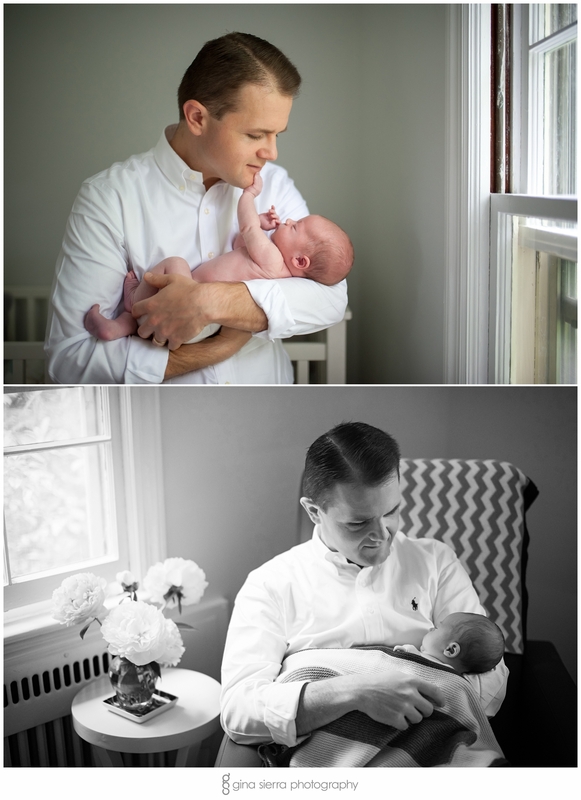 Having the session in the comfort of your own home, with all the essentials within arm’s reach, allows you to relax and simply enjoy those candid moments with your newborn. 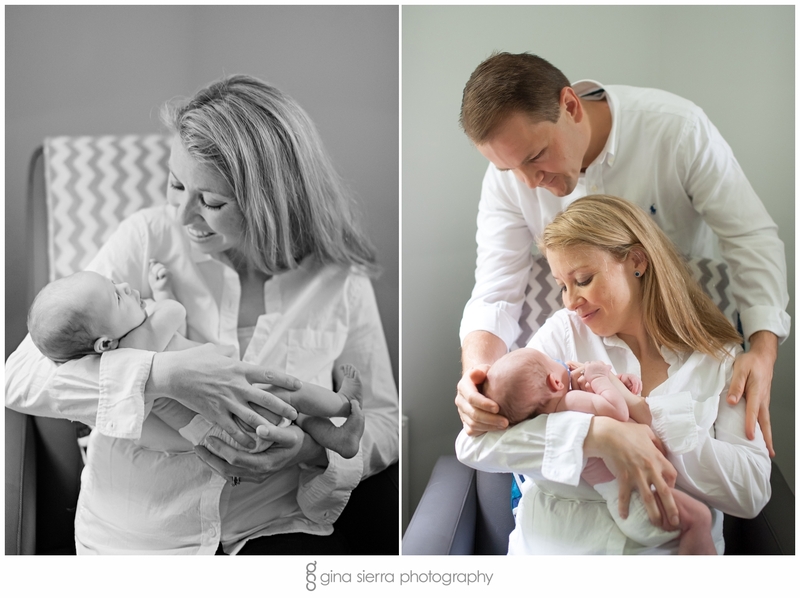 The cooing, rocking, patting and soothing… the tiny fingers gripping onto your pinky… these are the moments you’ll want to hold onto forever. 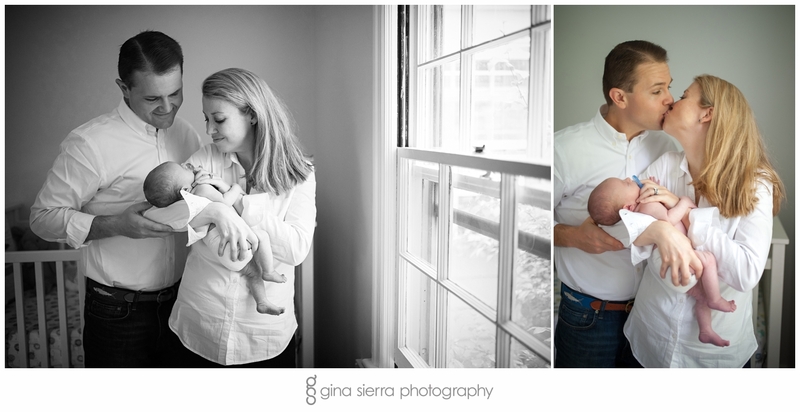 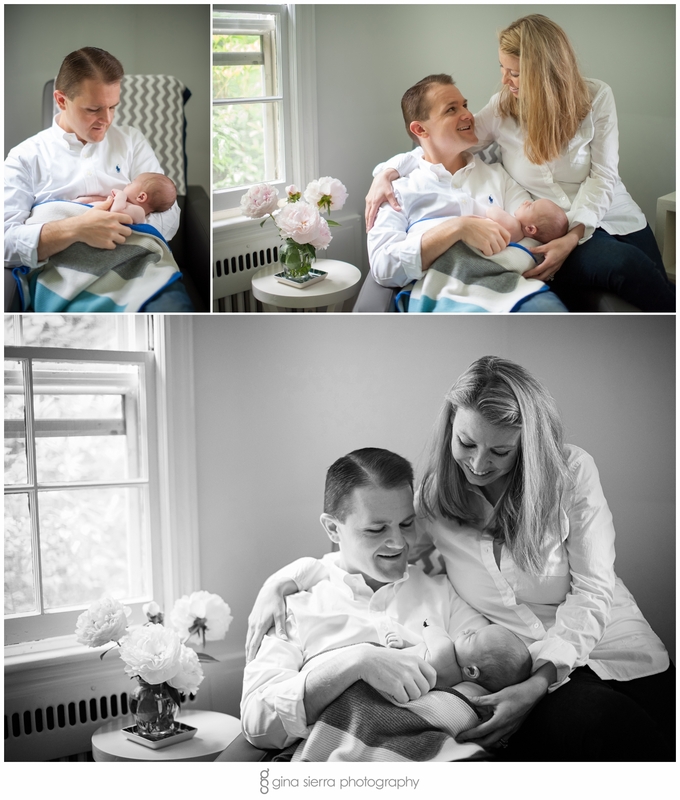 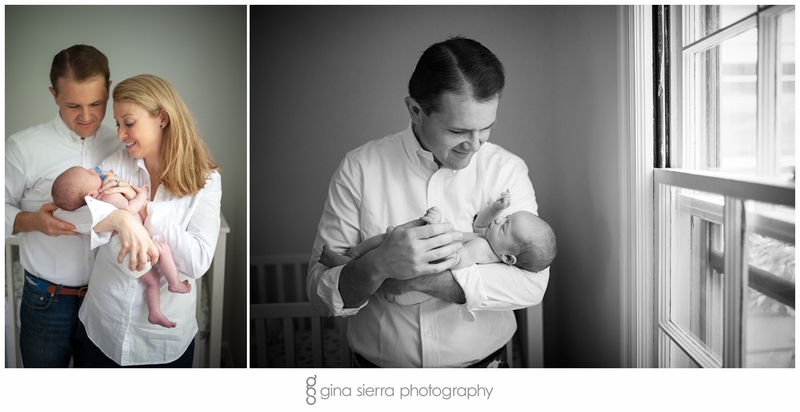 I was so honored that this beautiful family contacted me to welcome their first child through photography. 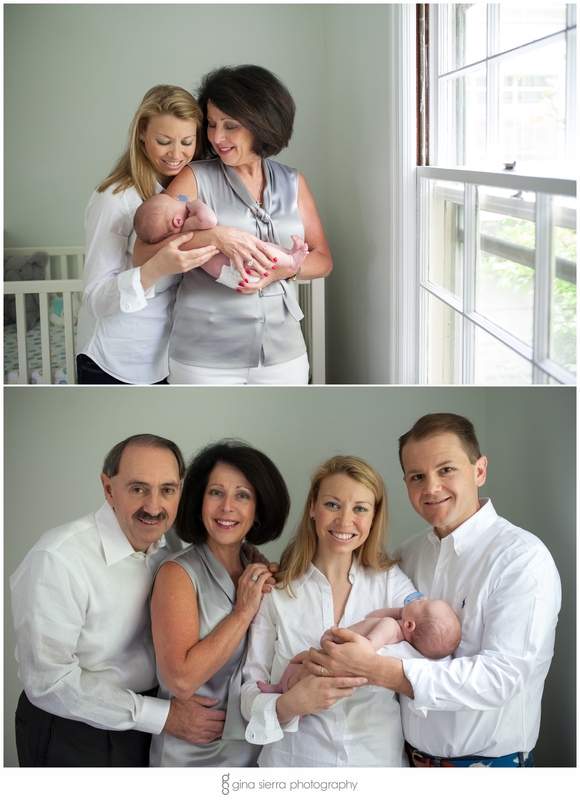 As with any newborn session, I always encourage families to include grandparents as part of this special time, and in this case the baby’s maternal grandparents were able to join in for a few photos! 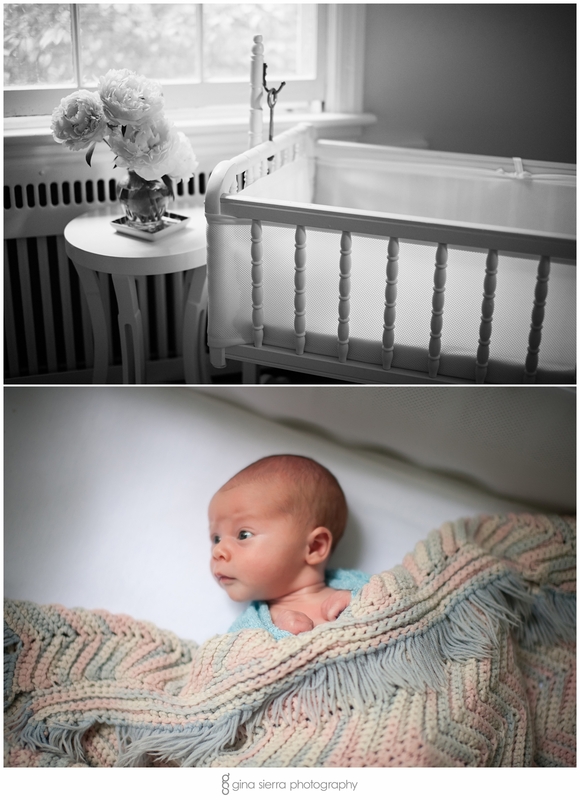 The energy in the room was one of quiet excitement and sleepy bliss. 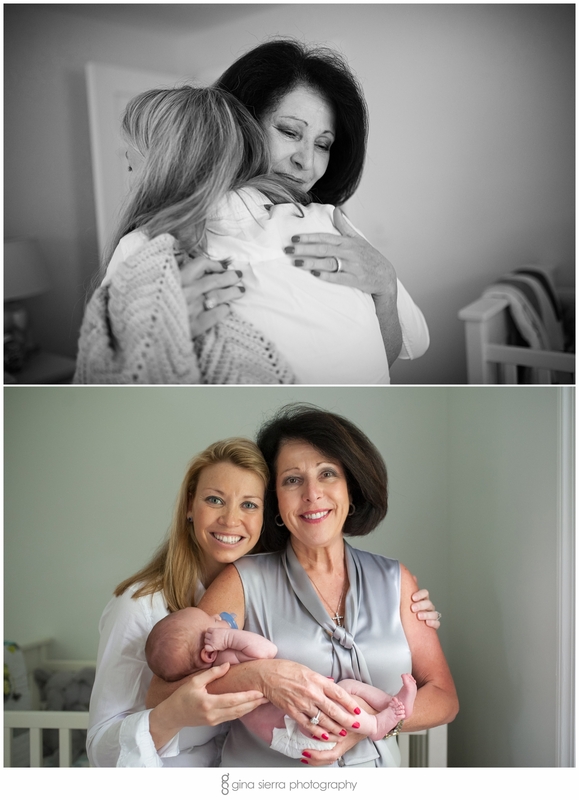 It was a cool and drizzly day outside, but inside, there was so much warmth in the love and joy of celebrating their newest addition! 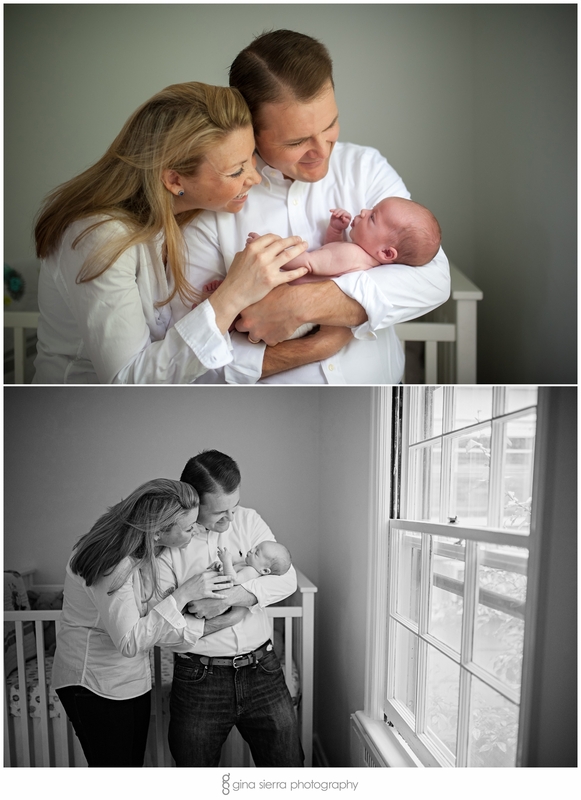 The baby stayed alert but calm the entire time I was there, just taking in all the sights and sounds of his new home.